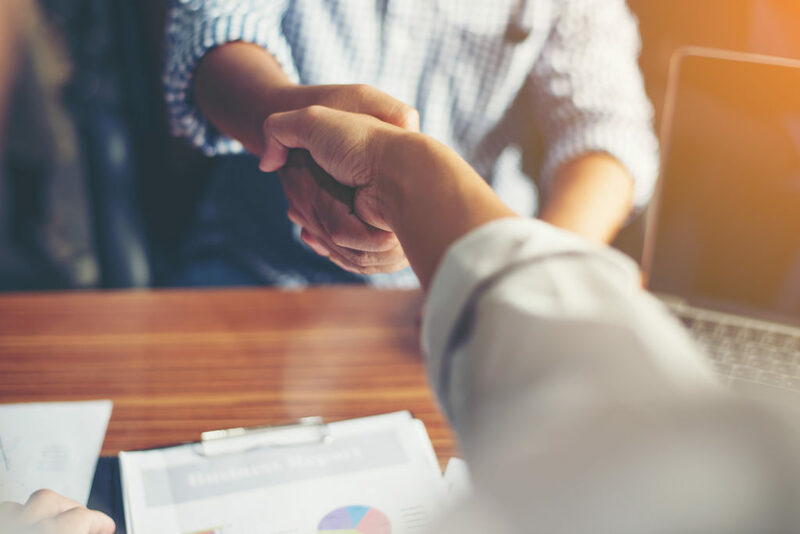 While buying a home might seem straightforward, there’s a lot more to the process than picking out a home and obtaining a mortgage. One of the things most buyers don’t prepare for is all the hidden costs of buying a home, both during the homebuying process and after. Down Payment/Earnest Money: Your down payment is a certain percentage of the home’s purchase price, ranging from 0-20%. Earnest money is essentially a security deposit that shows your intent to buy the home. This money is later applied to your down payment when you purchase the home. For example: if the home you want to buy is listed at $250,000, you can expect to have a down payment between $8,750 (3.5%) and $50,000 (20%). Appraisal Fee: An appraisal is a written analysis of a property’s estimated value, prepared by a qualified appraiser. On average, the fee for an appraisal ranges from $250 to $400. This price is dependent on the size of the home you are looking to buy and where you live, so it could be more or less than average. Title Services: When you buy a home, the seller must transfer their legal ownership or “title”, over to you in the form of a deed. Your lender requires you to have a complete title search and insurance to protect you in the instance that the seller or previous owners didn’t have complete ownership of the home. This fee is a bit higher than other closing costs, averaging around $1,000, but it is a vital aspect to protecting yourself from potential issues in the future. Lender’s Origination Fee: When working with a mortgage lender, they charge an upfront fee to process your loan application. This fee is usually a percentage of the total loan you obtain, also known as “points”. One point is equal to 1% of the loan amount. For example, on a $250,000 loan, a 1% origination fee or one point is equal to $2,500. Home Inspection: It is crucial to have a home inspected before you proceed to purchase. Professional home inspectors are trained to see things that normal eyes might overlook. 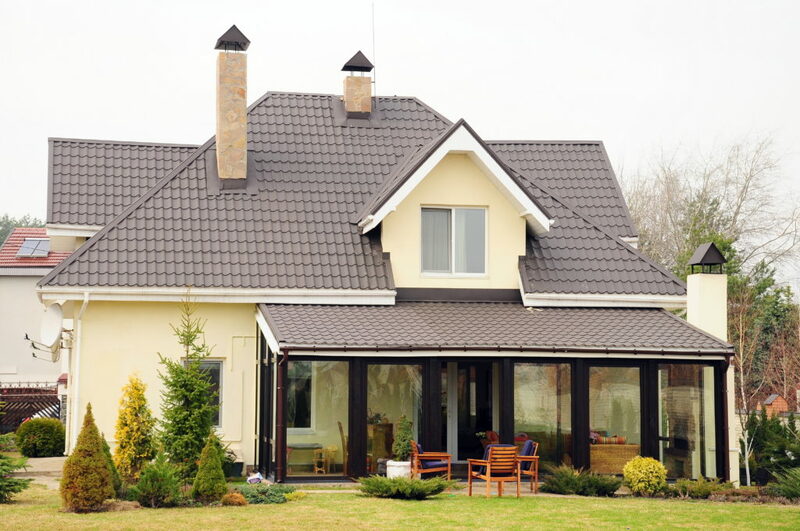 You don’t want to buy a home with foundation problems, bad roofing, or pests. The cost for a professional home inspection is between $300 and $500, depending on the size of the home. Property Taxes: As a homeowner, you typically pay property tax twice a year. In most cases, the sale of a home will fall within one of the tax periods. This means that at closing, the buyer will reimburse the seller for the property taxes they’ve already paid for the tax period. Since you are only paying a portion of the taxes, the total cost depends on both the value of the home and how far into the pay period you are buying the home. Moving: There are a lot of aspects of moving to consider when trying to estimate what it will cost. Are you moving down the street, across the state, or across the country? Obviously, the further the distance, the more you will pay for movers or to rent a moving van/truck. Moving yourself is a cheap alternative to hiring professionals. 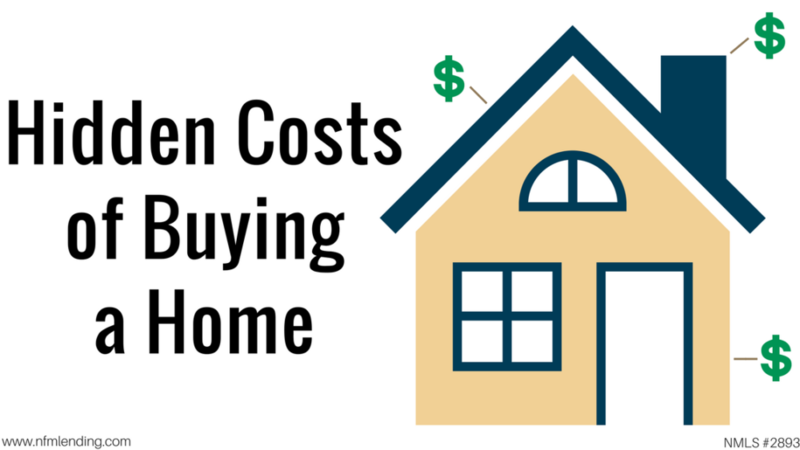 The size of the home and the weight of items also impact the cost. You’ll need to purchase packing supplies, including boxes, containers, tape, and bubble wrap. 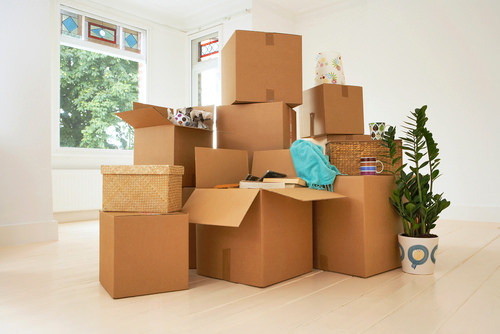 The time of your move also comes into play, as moving in the summer is busy season and usually has the highest rates. Expect to spend anywhere between $1,200 and $5,000 to move. Utilities: If you’ve owned a home before then you’ve experienced paying for your own utilities. 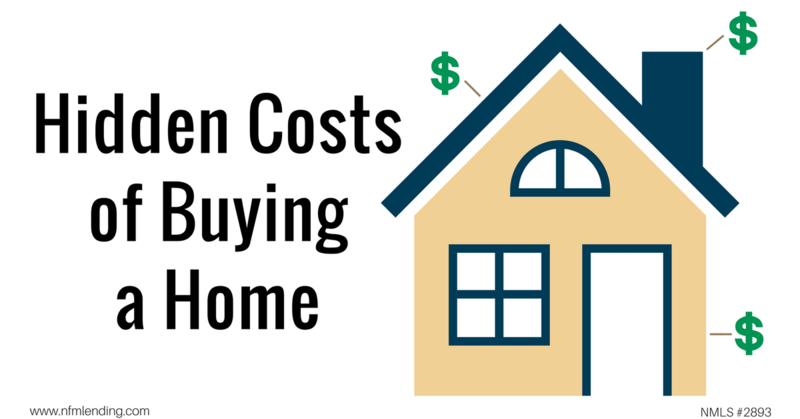 For first-time homebuyers, some of these costs were probably covered if you were renting. Utilities you’ll have to pay include: water, sewer, gas, cable, internet, electric, trash/recycling, and phone. A few of these costs are dependent on the seasons (electric), while others can be impacted by the number of people living in your home (water). Plan to pay about $300 to $600 a month in utilities when setting a budget. You can easily adjust this amount once you’ve had a couple months to find your own average. Maintenance/Renovations: While your new home might have been in great condition when you purchased it, it’s your responsibility to keep up with maintaining the home and yard. 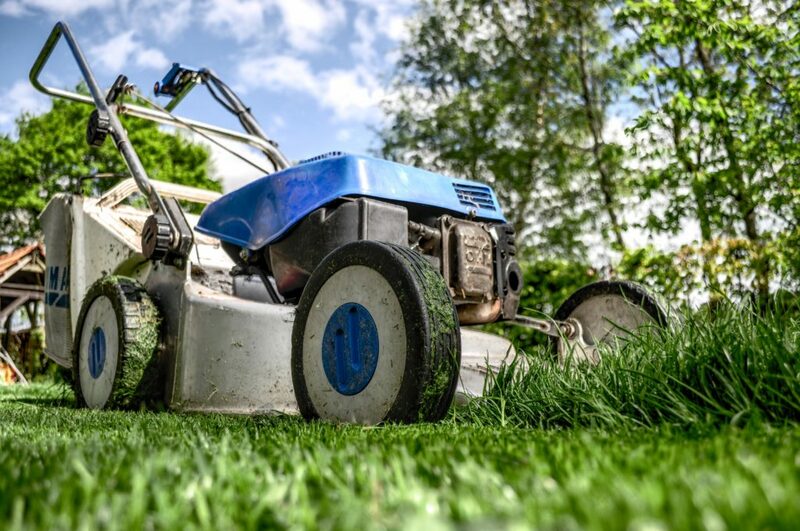 If you’ve never had to maintain a yard, you might need to purchase some tools, such as a lawn mower, rake, shovels, shears, or leaf/snow blower. If you prefer to hire professionals to maintain your landscape, be sure to add that into your budget. Set aside some money for a renovation budget as well, as you might choose to repaint the living room or redo the kitchen a year or two down the line. Homeowner’s Association (HOA): If the home you purchased is part of a HOA, you’re going to have an additional monthly cost of, on average, $200 to $400. The more upscale the community/amenities, the higher the fee. Every HOA has different requirements and standards, so do your research before choosing to join. Becoming a homeowner is a milestone achievement, so make sure you are fully prepared for the financial commitment. Now that you know what hidden costs to expect when buying a home, you should feel confident about your budget and moving forward in the homebuying process.